We are almost done with our harvest in our school garden, but how fun to continue to pick until the frost comes. I hear snow flurries this weekend?!!?? We are continuing to pick our cherry tomatoes, and our carrots just went into the lunchroom today. Next week, our potatoes will be served up, hot and roasted. How exciting. 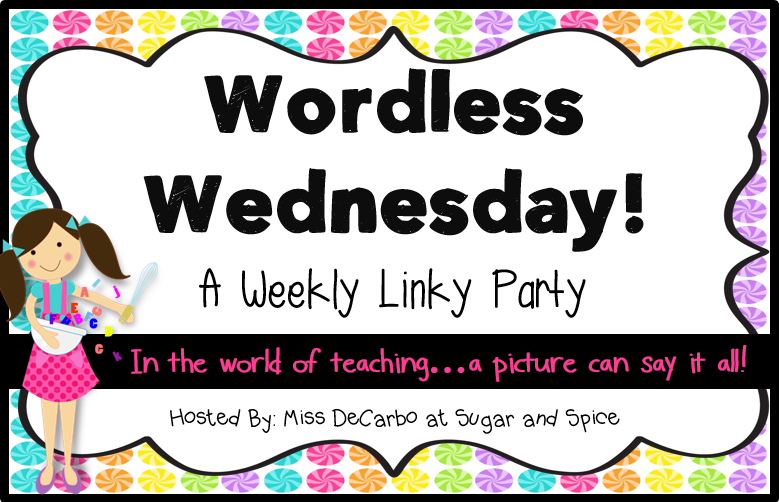 So, thanks to Miss DeCarbo over at Second Grade Sugar and Spice I can share my Wordless Wednesday picture. Carrots from our school garden went into the lunchroom three times so far! Yummmm...so sweet! Cherry Tomatoes not a fan favorite, until they tried them. Just one of the many buckets we have picked and served! School Gardens make a difference!